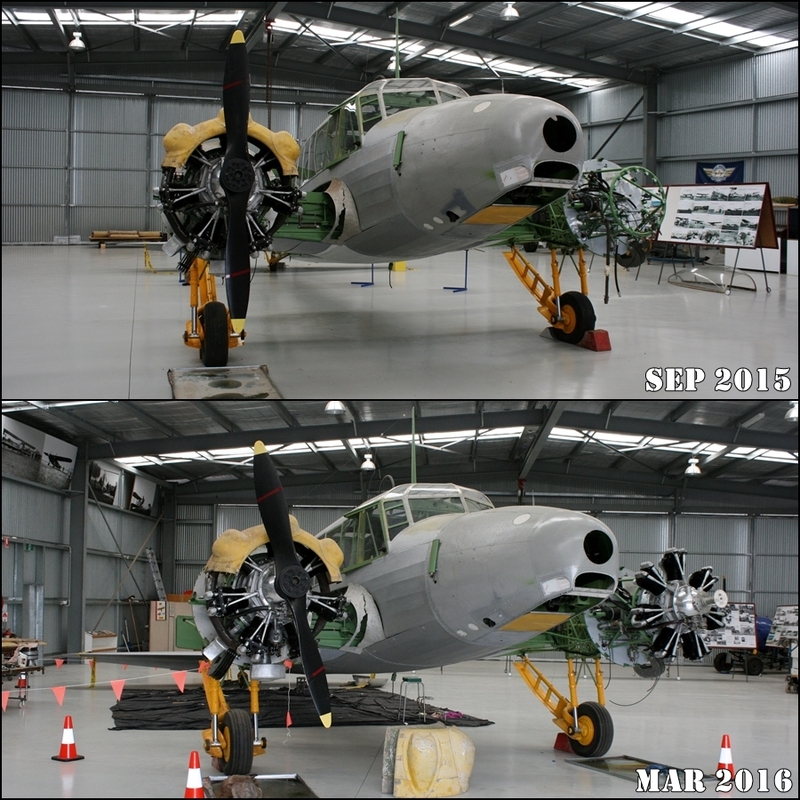 In October 2015 I shared the progress of a grass-roots community based Avro Anson restoration project being completed by the Nhill Aviation Heritage Centre (NAHC) in Nhill, a small country town in the Wimmera region of Victoria, Australia. 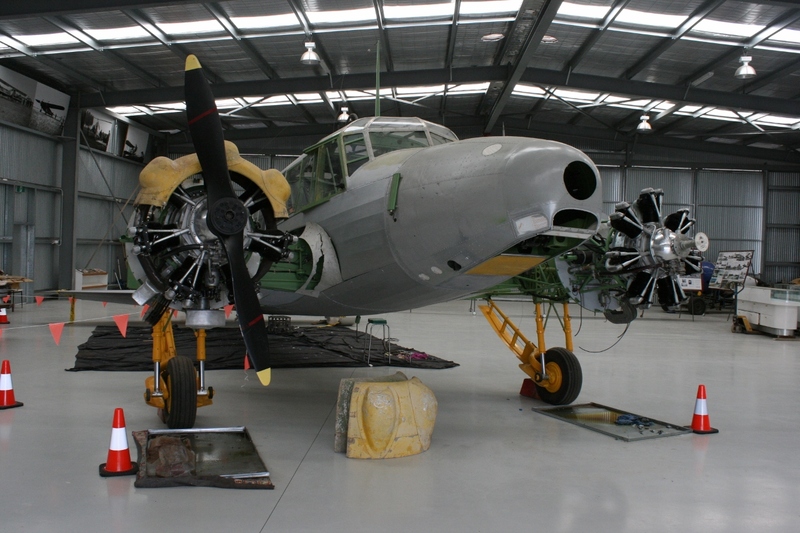 This particular World War Two era, British designed Avro Anson Mk.I (serial number W2364) was a former Royal Australian Air Force (RAAF) twin-engined maritime patrol, air crew training and liaison aircraft built in 1941 and operated in these roles and then as an instructional airframe, until sold as surplus in 1953. 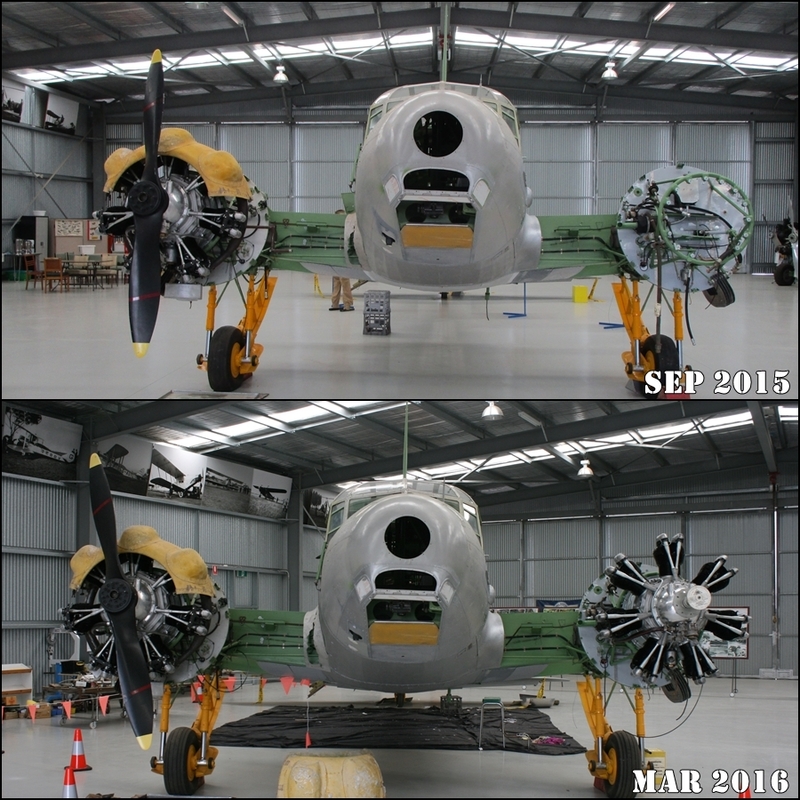 The ultimate aim of the NAHC is to fully restore the aircraft with functioning engines to enable it to be taxied but not flown. 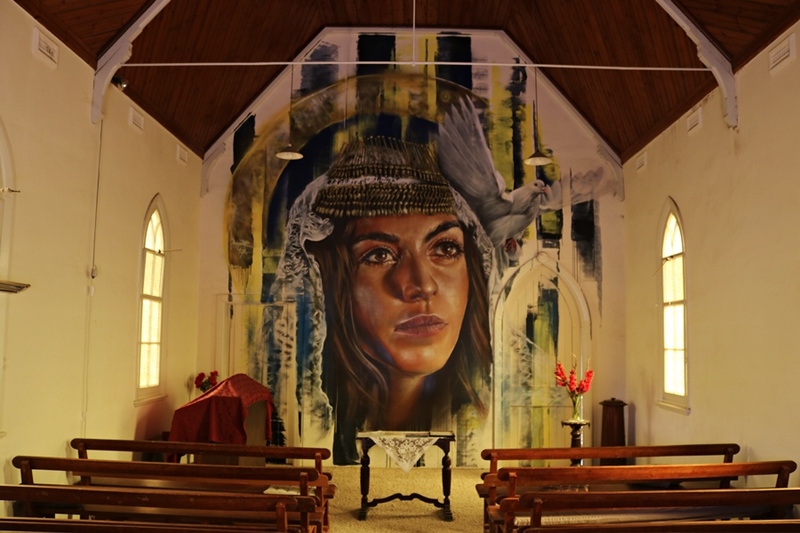 I have recently revisited the project and I am pleased to say much progress has been made! 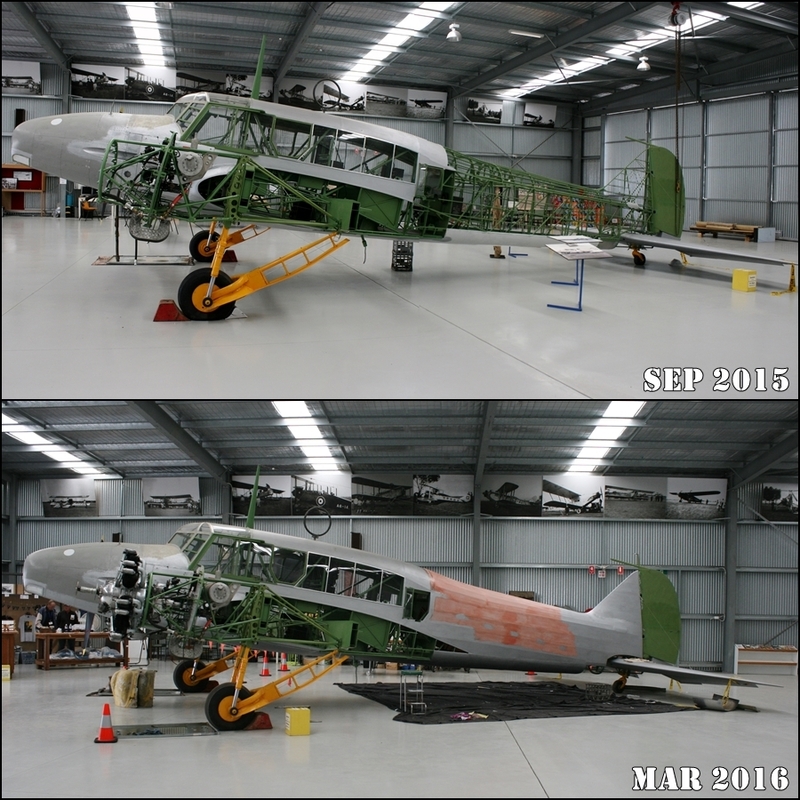 Why is an Anson being restored in Nhill? 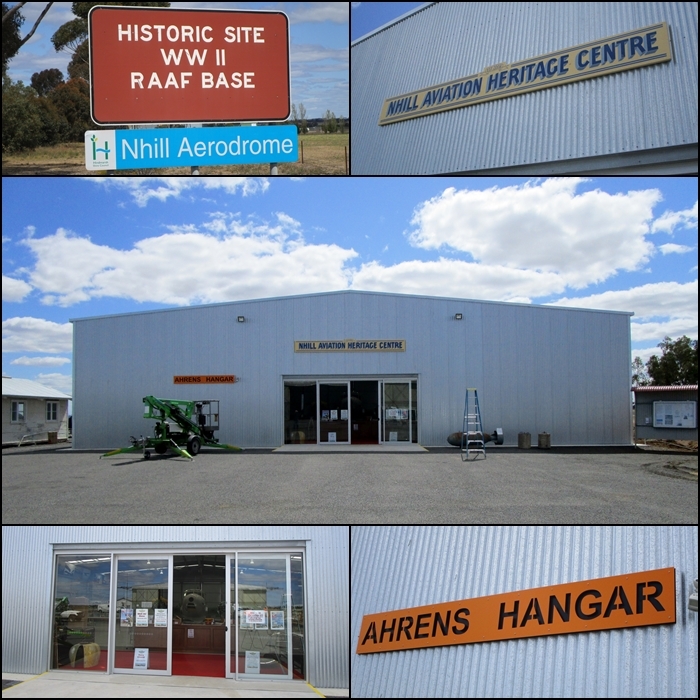 The Nhill Aerodrome was a former RAAF Empire Air Training Scheme (EATS) air base from 1941 to 1946 for training aircrews to serve in World War Two. 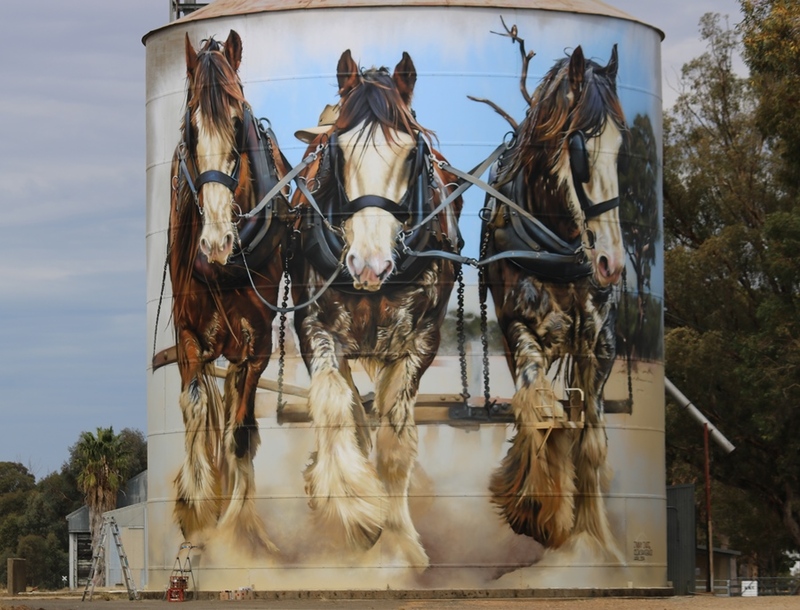 10,000 men and women were trained at the base, which was home to RAAF No. 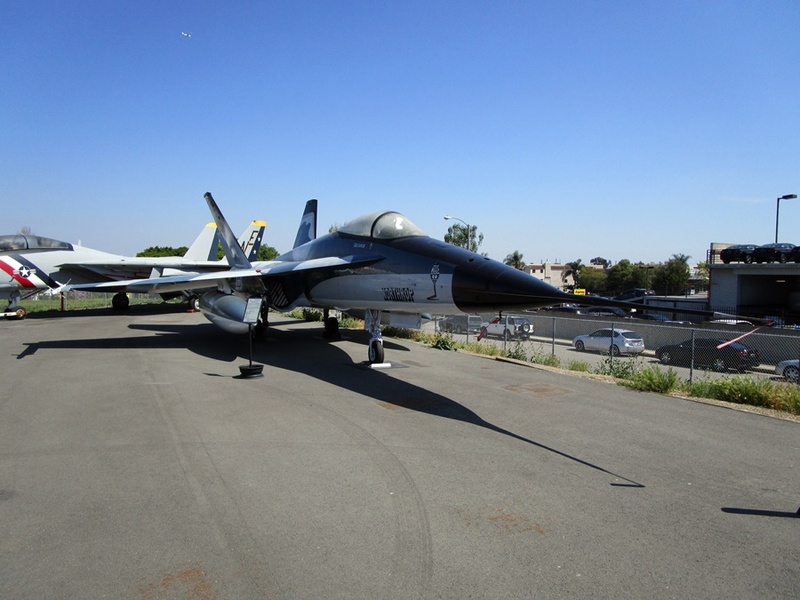 2 Air Navigation School, No. 1 Operation Training Unit, No. 97 Squadron Reserve and the Air Armament and Gas School. 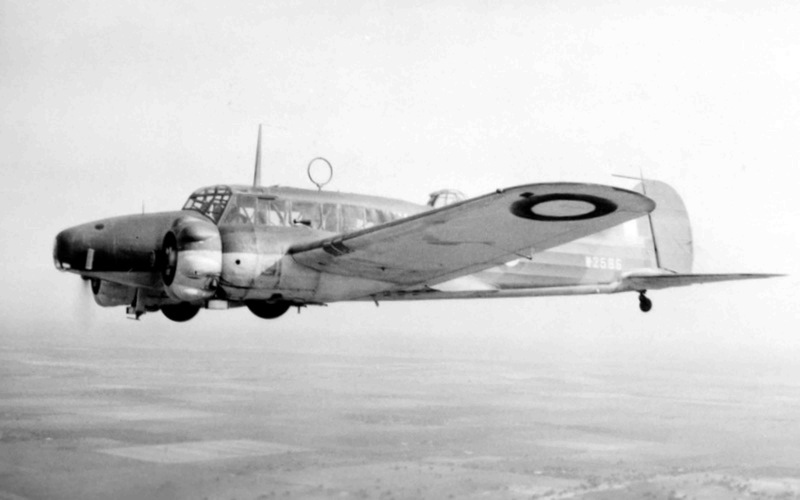 A number of aircraft types were operated at Nhill but predominately the RAAF flew the Avro Anson from the base (around 30 were based there alongside 10 CAC Wirraway and several de Havilland Tiger Moth trainers), to conduct air navigation and armaments training, including bombing training which was completed over a section of the nearby Little Desert (a National Park since 1968). 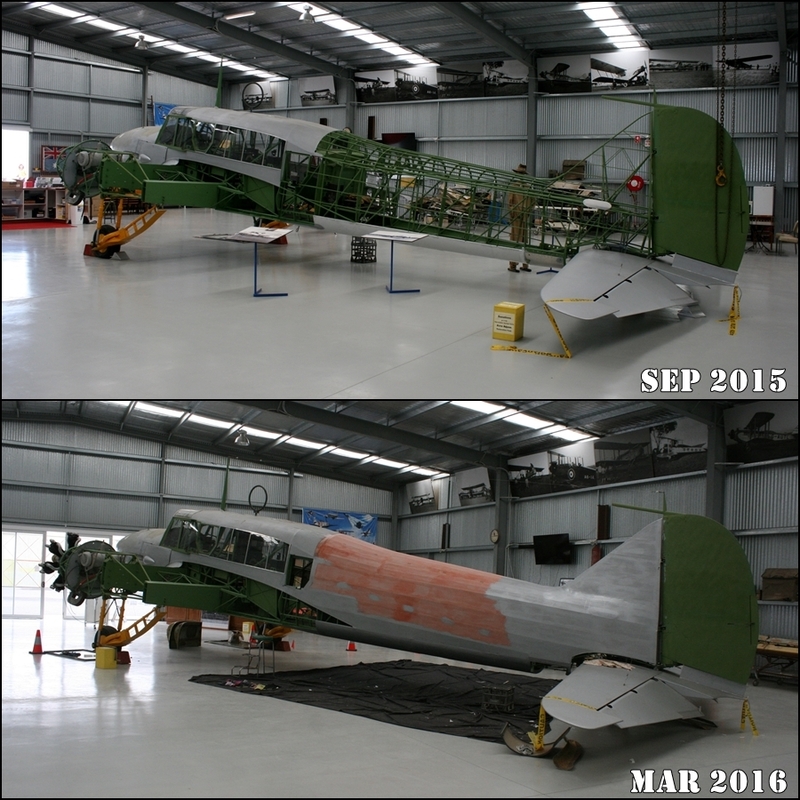 Originally restoration work on the Anson was being completed in the home workshops of various contributors around the town (one for the airframe, one for the engines and another for the tail plane – I visited these workshops in December 2012 and February 2013 to get a first hand look at the restoration progress). 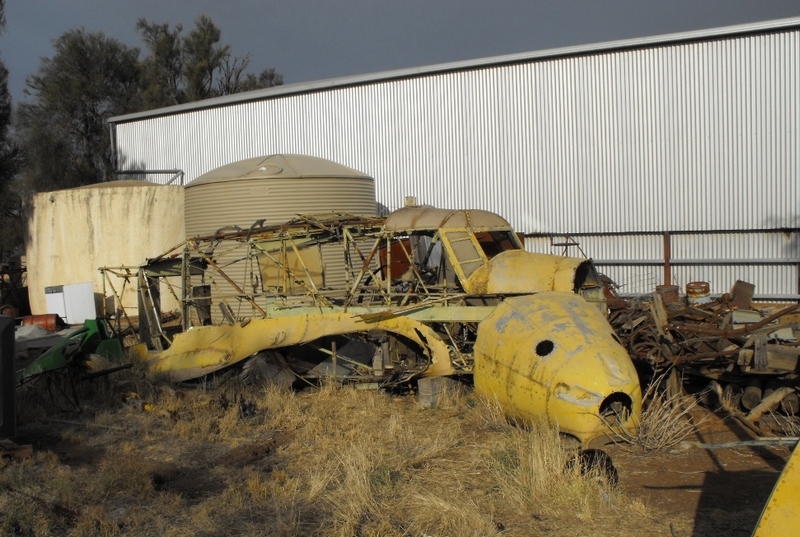 Back then they were making amazing progress on something that had only started a few short years before in 2009 with the recovery of what was virtually an Avro Anson airframe wreck from a Wimmera farm. 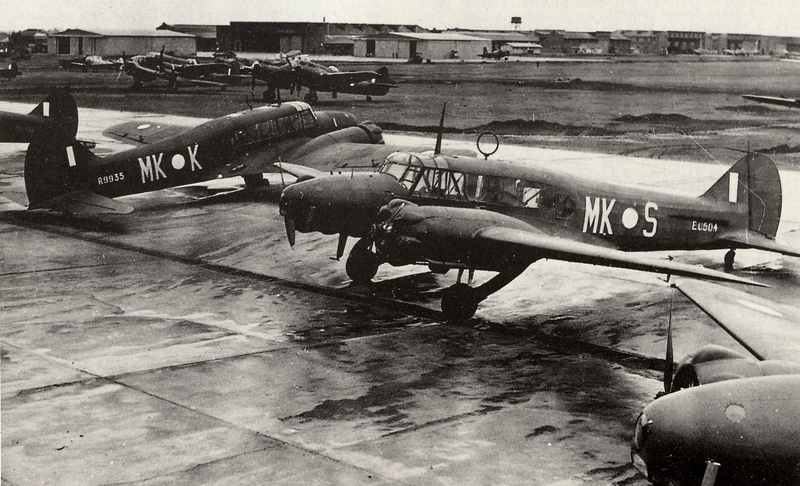 The original Avro Anson Mk.I was constructed with a wooden wing made from plywood and spruce, a fuselage primarily constructed with steel tubing clad in fabric and the nose was clad in magnesium alloy. 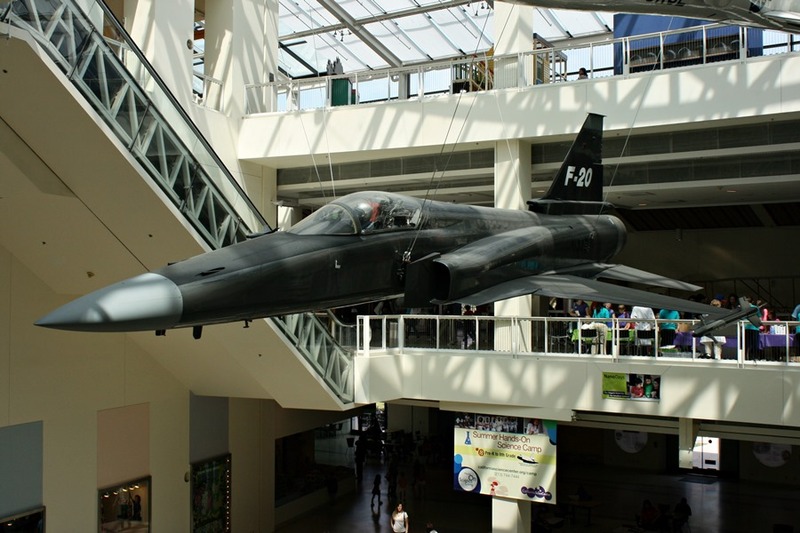 After almost 60 years of being left out in the open, much of the material in the aircraft was lost from exposure to the elements and from being picked apart for spares, with metal components being used for farming purposes. The wooden wings had long since disappeared and 3.5 metres of the rear of the Anson was actually missing! 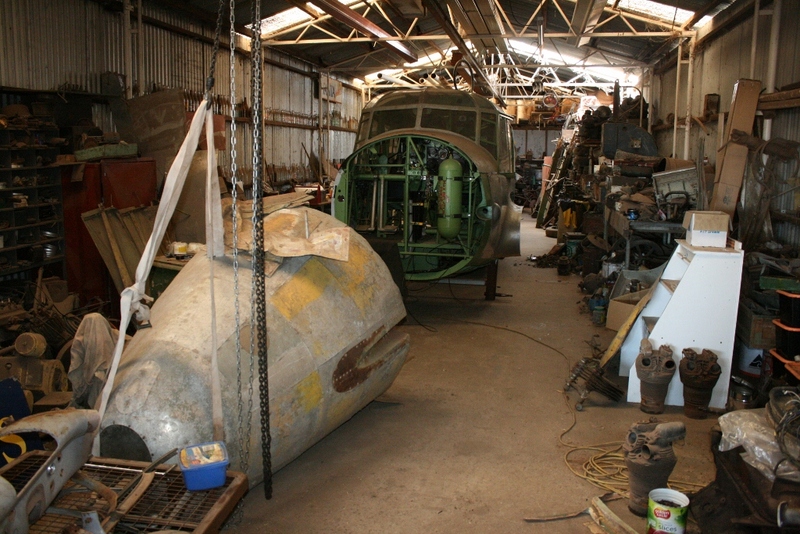 As such a new rear section of the aircraft had to be rebuilt for the restoration project. 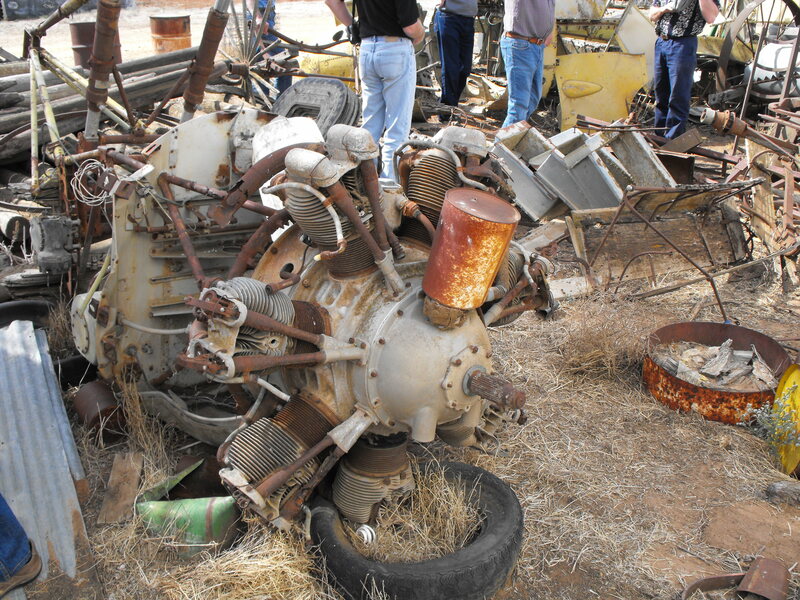 The engines had been left out there for all those years too and were also in a bad state. 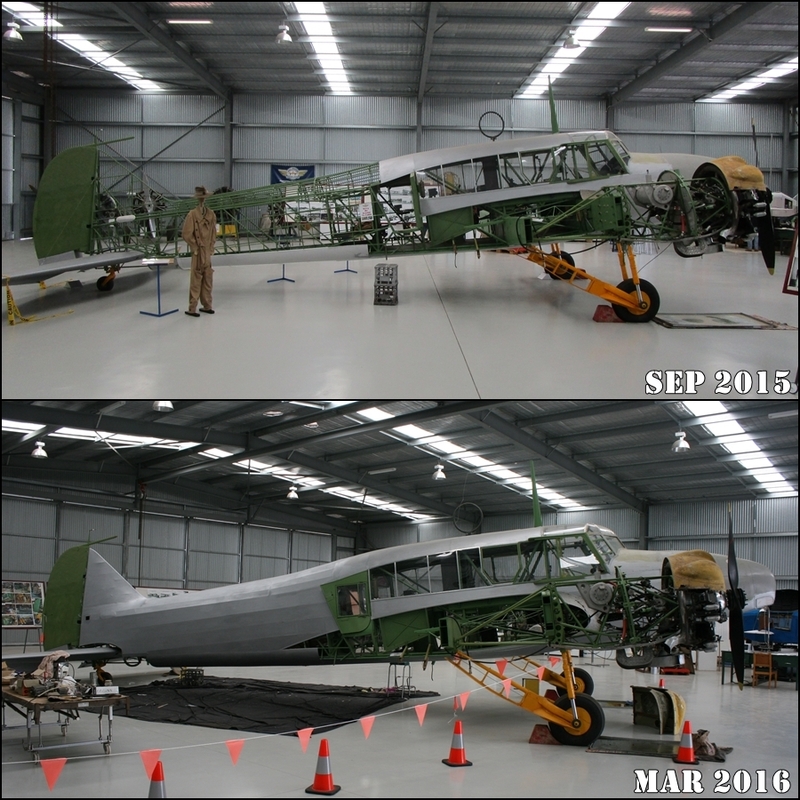 In September 2015 I went with much anticipation to see the new home of the Anson, the Ahrens Hangar. 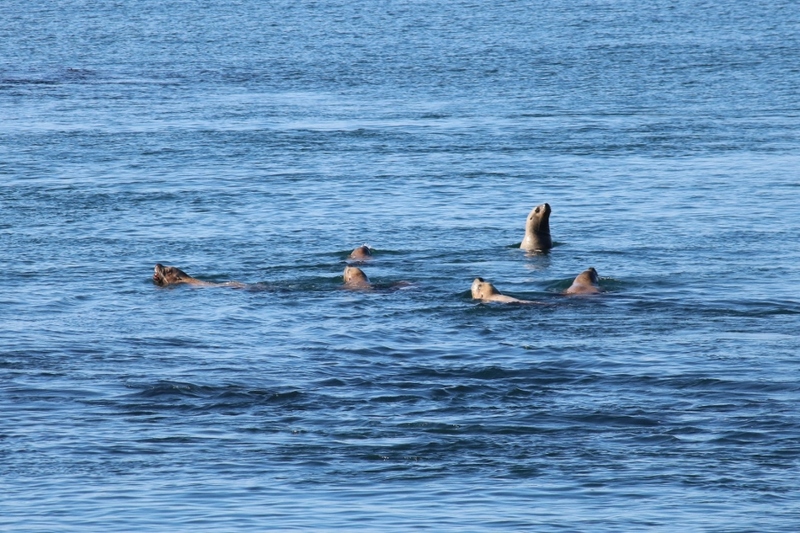 I was suitably impressed. 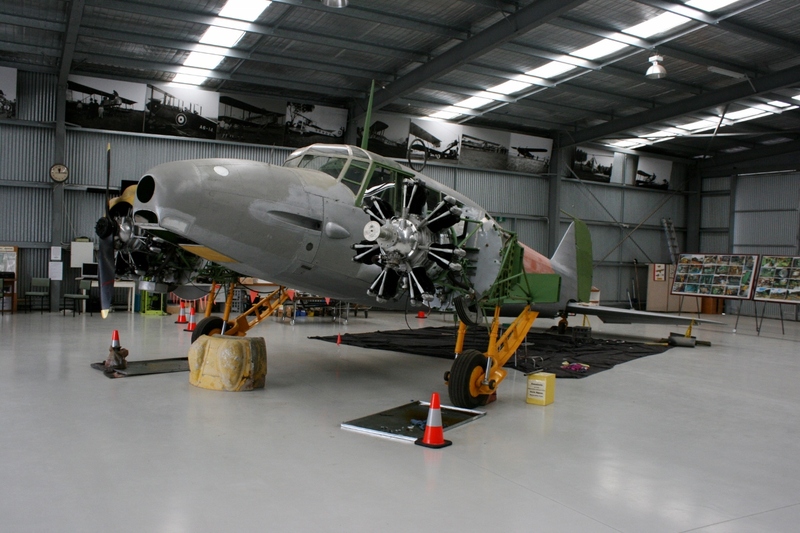 This new building which opened at the Nhill Aerodrome in May 2014, has now become a has become a museum and workshop for the Avro Anson restoration (currently the museum is open on weekends and public holidays excluding Christmas Day and Good Friday). 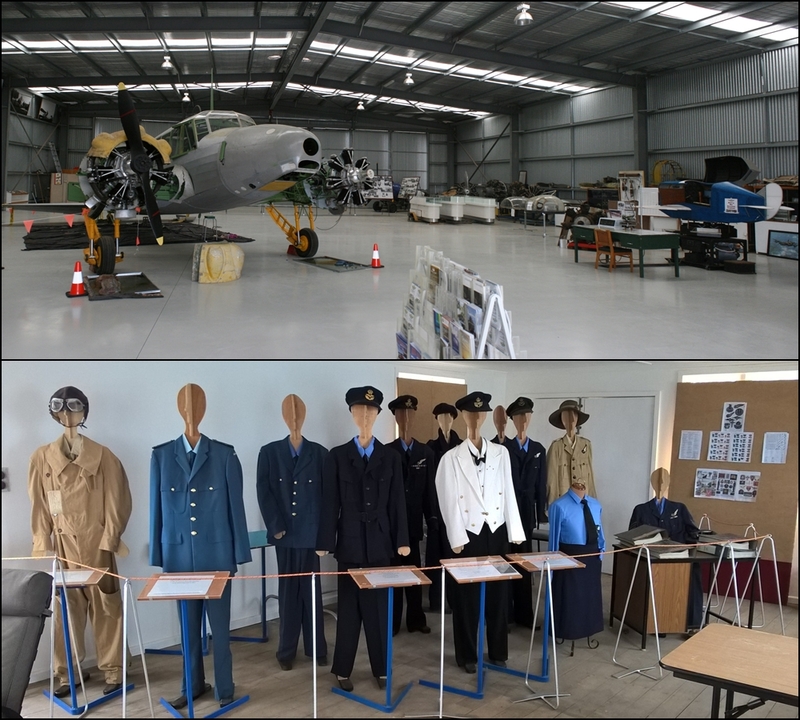 In addition to the Anson itself you can see memorabilia, aircraft engines, components, photographs and artefacts associated with the history of the aerodrome and the aircraft itself (there is also now a gift shop selling historical photos from the Nhill aerodrome and NAHC merchandise). 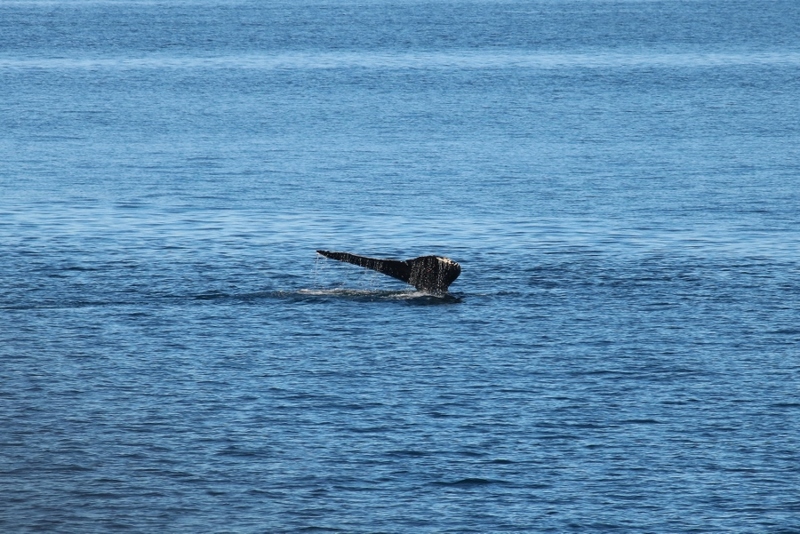 You can see from my photos the progress that has been made on the Anson since September 2015. 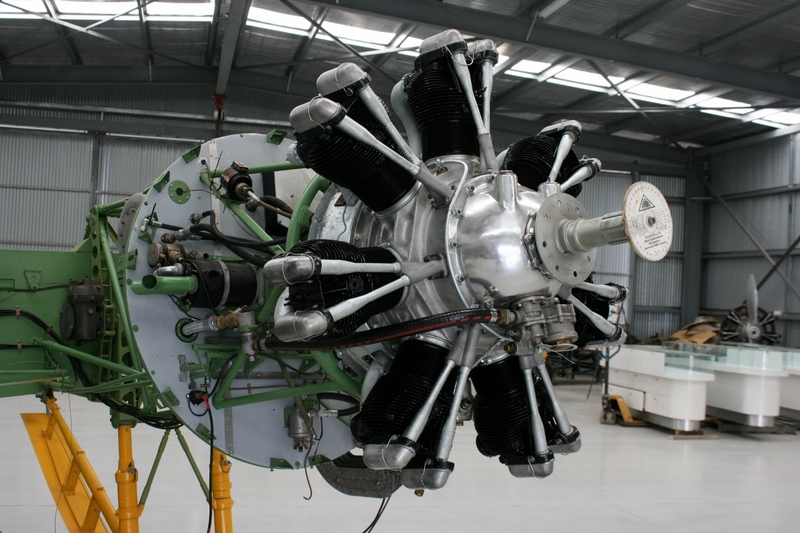 The second Armstrong-Siddeley Cheetah Mk.IX seven-cylinder radial engine has been fully restored and rebuilt by Wimpey Reichelt and is now fitted to the port inner wing, much work has been completed in fitting fabric to the rear fuselage and tail, along with further finishing touches to interior cabin components and the addition of the starboard cabin door. 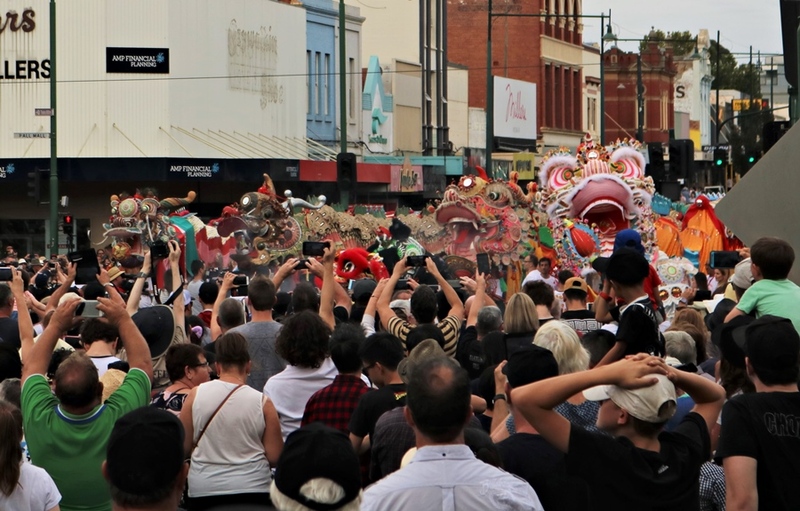 Restoration Manager Mick Kingwell has been primarily responsible for putting an immense amount of work into the restoration and a lot has happened coming into the seventh year of this project! 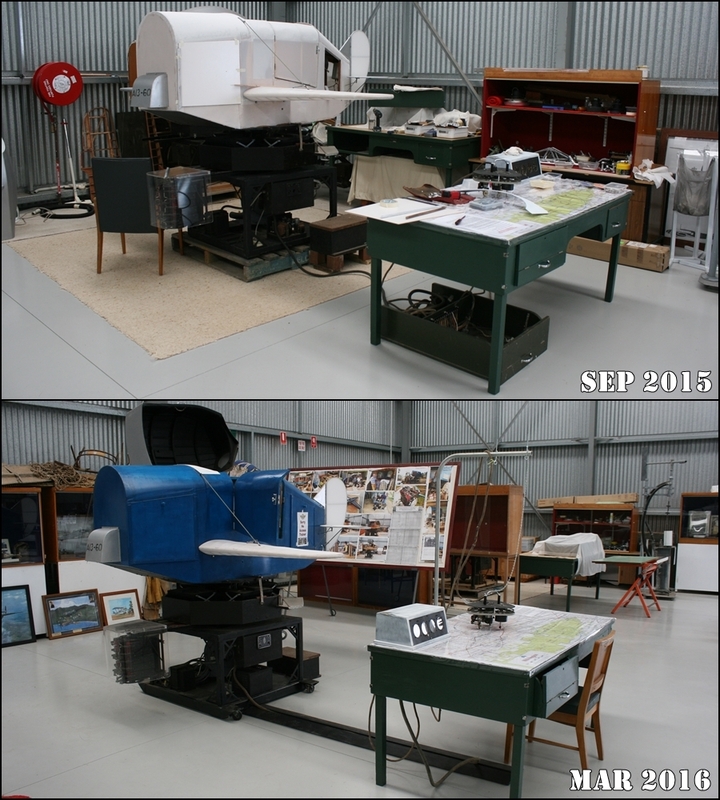 In addition, the restoration primarily by Neil Thomas of two Link Trainers (A13-54 and A13-60 – one is for the owner of the Link Trainers and the other he has donated to the museum in lieu of the restoration work) and their associated instructor tables and equipment has progressed well. The restoration of A13-60 is basically complete and restoration of A13-54 is well under way. 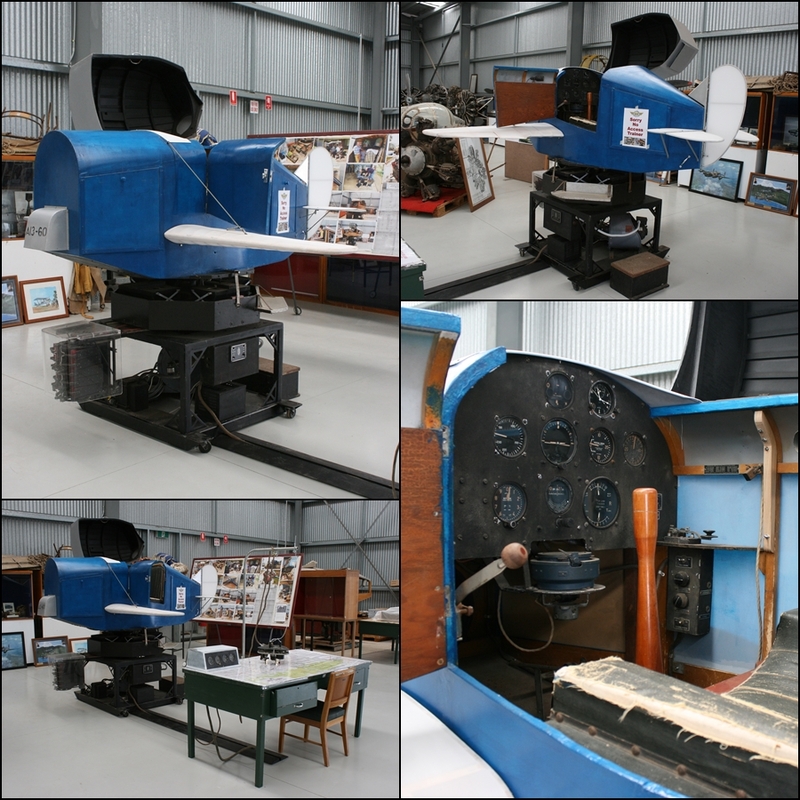 Link Trainers were an early flight instrument and flight dynamics training simulator produced from the 1930’s to 1950’s by Link Aviation Devices Inc. in New York (the Link Trainer was first developed in 1929) and they were a key pilot training component for most Allied nations during World War Two. 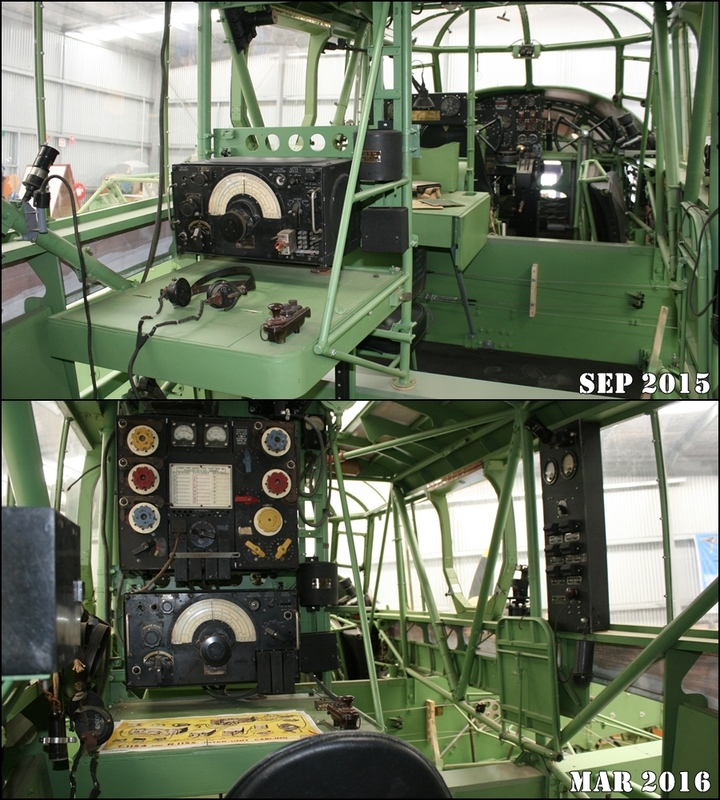 The Link Trainer restoration project has been a big job, as time and weather exposure had taken its toll on both examples (internal corrosion from moisture ingress was particularly an issue). 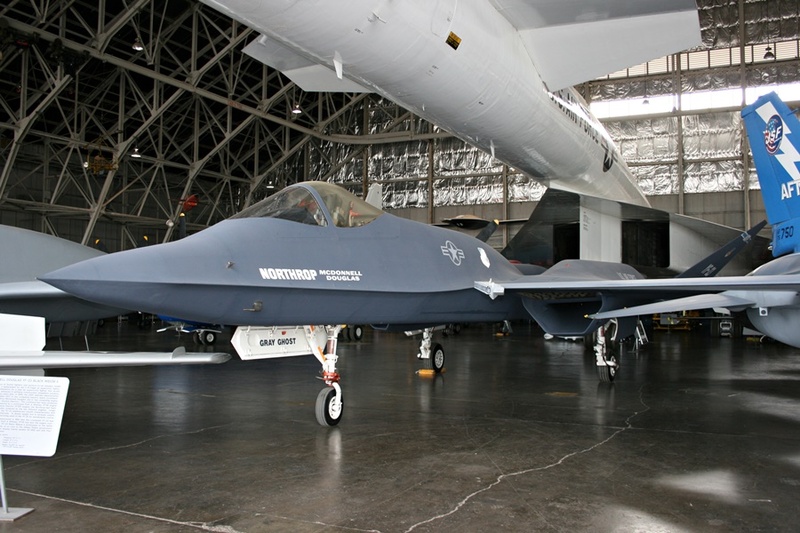 Some of the associated equipment and components have proven to be unrepairable or beyond restoration and needed to be replaced, including the fabric covering the trainer. 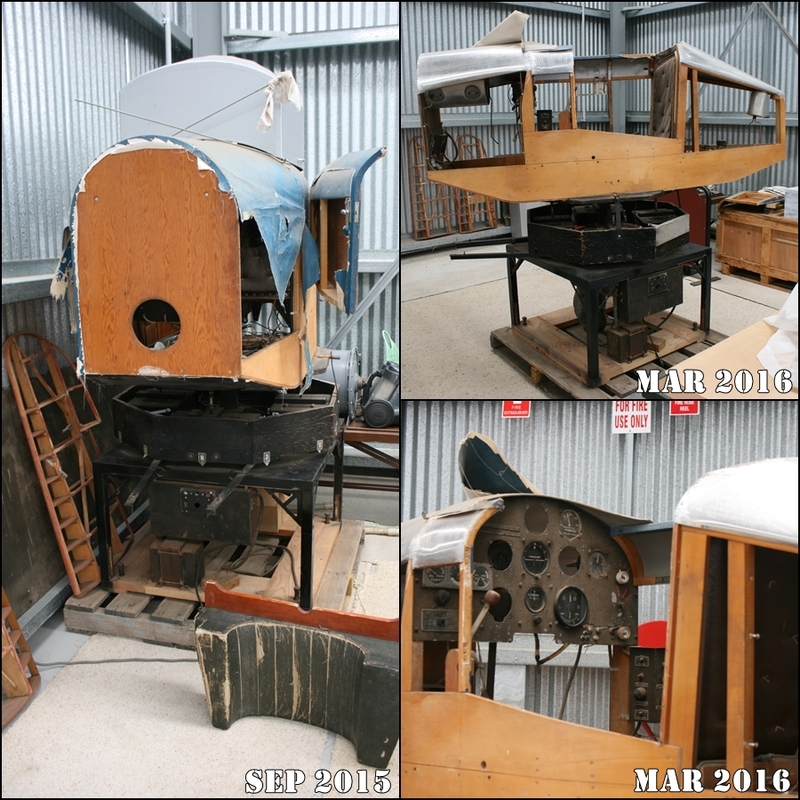 Along with continuing work on the Anson fuselage, interior cabin and engine cowlings, the main future project at the NAHC will be the construction from scratch of the aircrafts wooden wings (no surviving parts were available to be recovered with the original airframe). This will take a lot of painstaking work but this nothing new for the restoration team, who started this project from so little! 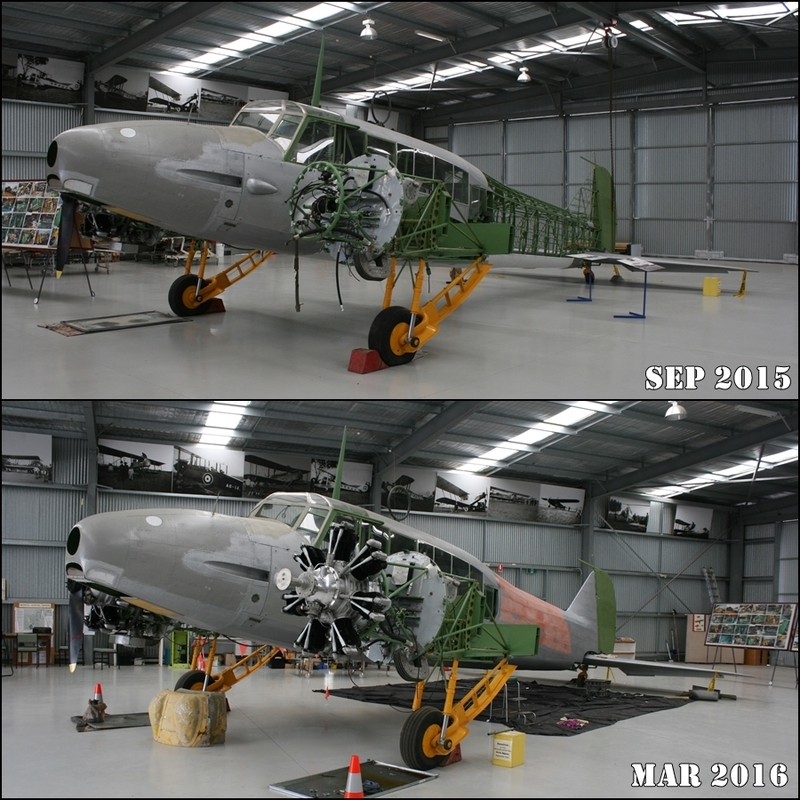 I look forward to seeing the future progress of the Anson restoration and I will continue to share updates as the Nhill Aviation Heritage Centre project steps closer to completion. 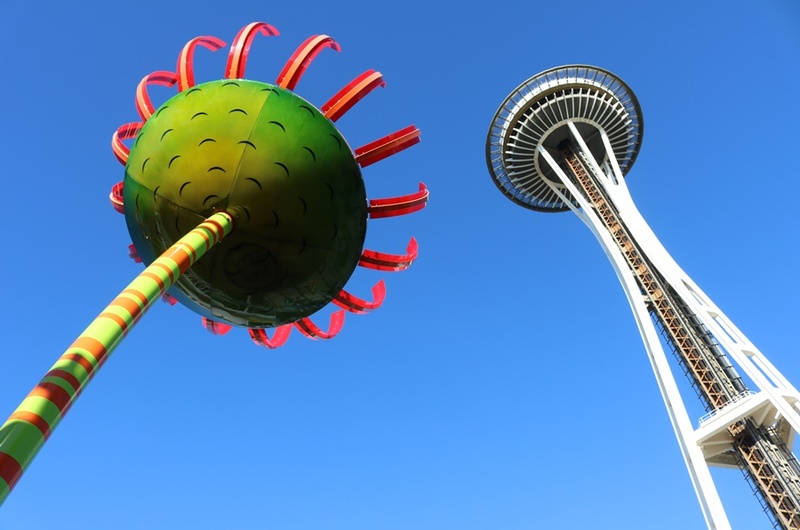 Good to see it coming along so well. Very hard work,but it pays when finisch. Gentlemen, please excuse the interruption, however, I have searched far & wide for many years for anyone with access to an AVRO Anson Mid-Upper (Armstrong Whitworth AW-77) Manually Operated Gun Turret which I discovered at the back of the original shed photo painted yellow which appeared to be hanging from the ceiling. I am in receipt of written confirmation from the RAF which includes historical maintenance procedures and a brief description of said turret and the RAF Marine Services Modification to AW-11 configuration for use on High Speed Launches as utilized by Air Sea Rescue. My reason for contact being a request for anyone with, or who could take time to complete, a Detailed Assembly Drawing with Dimensions to permit creation of a 3D (CAD) Model for Printing of a pair of AW-11 turrets. I can provide photos of my father’s hand built double diagonal planked (1/2 inch to the foot) scale model of the ‘Hants and Dorset’ ASR HSL, built to MM1358 John Pritchard Nexus plans, which I have been charged to complete the detailing of as Dad’s eyesight at 95 is not what it used to be. If anyone could either provide such a ‘Technical Drawing’ complete with ‘Full Size Dimensions, or put me in touch with someone who can, we would be most appreciative. Thank You in advance for your consideration and cooperation, Kind Regards, Alan Thomas Weaving, for my Dad Tom, (Thomas Walter Weaving) … 3719 Glenway Road, West Kelowna, British Columbia, Canada, V4T 1E2. Previous Post Royal Australian Navy Bell 429 Dust Off!